Why Choose Dr. Jacques Fontaine? 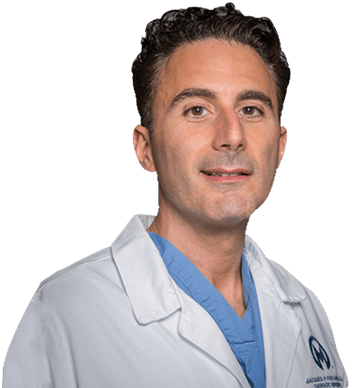 Dr. Fontaine is a trusted and talented thoracic surgeon at the H. Lee Moffitt Cancer Center in Tampa, Florida, as well as an associate professor of surgery at the University of South Florida College of Medicine. He specializes in the treatment of lung cancer, esophageal cancer and mesothelioma, and he has been practicing medicine for over a decade. Moffitt is the third largest cancer center in the U.S., and it's the only NCI-designated Comprehensive Cancer Center in the state. Fontaine and Moffitt's reputation attracts patients from the Tampa Bay area and nearby cities, including Sarasota, Fort Myers, St. Petersburg, Naples, Lakeland, Vero Beach and Clearwater. More than 224,000 new cases are estimated this year. It accounts for more deaths than breast, prostate and colon cancers combined. 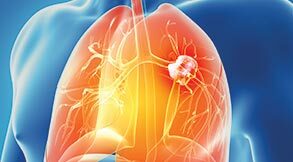 Currently, lung cancer is the most commonly diagnosed cancer in Florida. 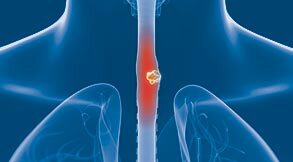 Men are four times more likely than women to be diagnosed with this cancer that forms in the lining of the esophagus. Dr. Fontaine is one of three doctors treating esophageal cancer in the Tampa Bay area. 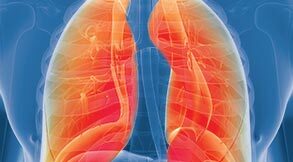 Only specialists properly diagnose and treat this rare asbestos-related cancer affecting the lining of the lungs, heart and abdomen. Florida is the second highest ranking state for mesothelioma and asbestosis-related deaths. 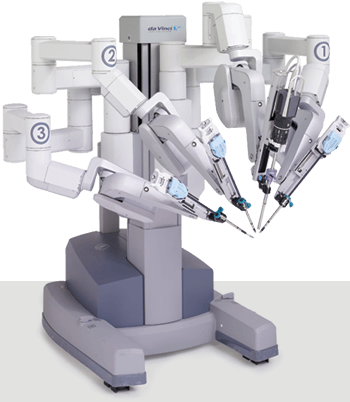 An emerging and minimally invasive surgery performed by a doctor using robotic tools. The surgery results in shorter hospital stays, faster recovery and fewer complications. Residents of Tampa Bay and local areas are in good hands as Moffitt Cancer Center performed more robotic thoracic surgeries than any other center in the U.S. Thank you Dr. Fontaine for your dedication, compassion and professionalism! You treat me like I am your only patient. You provide hope, comfort and the encouragement that beating cancer is possible as long as you believe! I can speak, I can swallow and I am alive! You are my every day hero. RICHARD H.